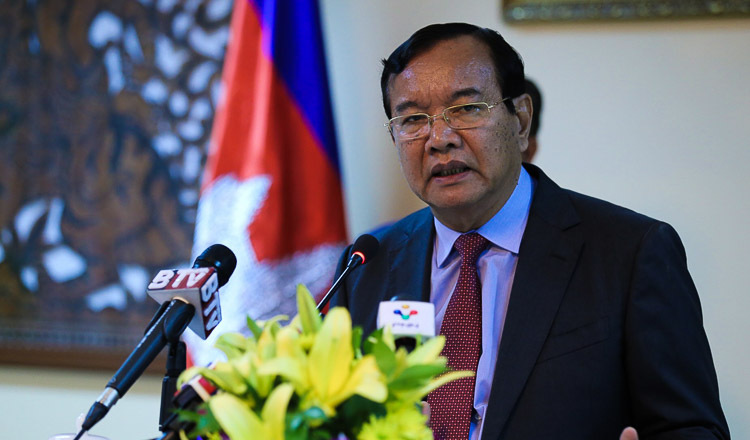 Foreign Affairs Minister Prak Sokhonn will attend the 13th ASEM Foreign Ministers Meeting in Myanmar today and tomorrow. 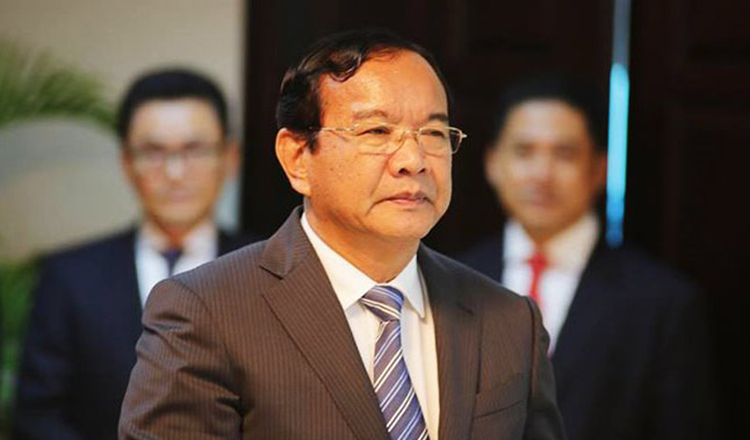 Mr Sokhonn will hold bilateral talks with Foreign Minister of China Wang Yi and Foreign Minister of Japan Kazuyuki Nakane, along with Foreign Minister of Myanmar Aung San Suu Kyi. According to the Ministry of Foreign Affairs, the meeting will provide a unique opportunity to explore possible ways and means of enhancing partnerships for the promotion of peace, development and prosperity throughout Asia and Europe. Mr Sokhonn will also sign a Memorandum of Understanding about political consultation between the governments of Cambodia and Myanmar. 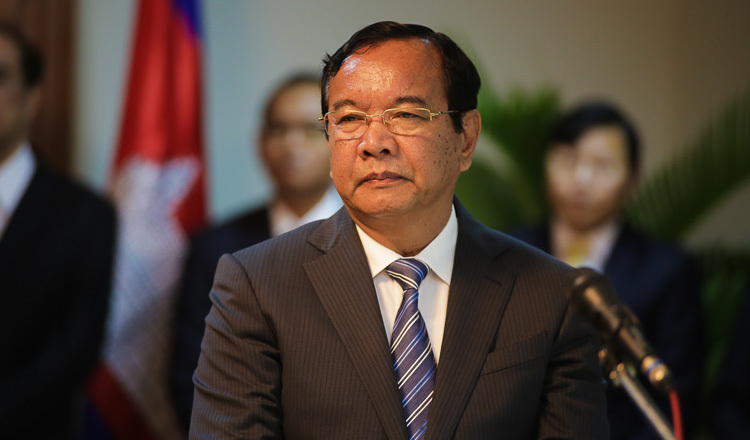 Prime Minster Hun Sen said last week that he was considering aid for the hundreds of thousands of Rohingya refugees fleeing Myanmar, but noted Cambodia would not interfere in the country’s internal affairs.